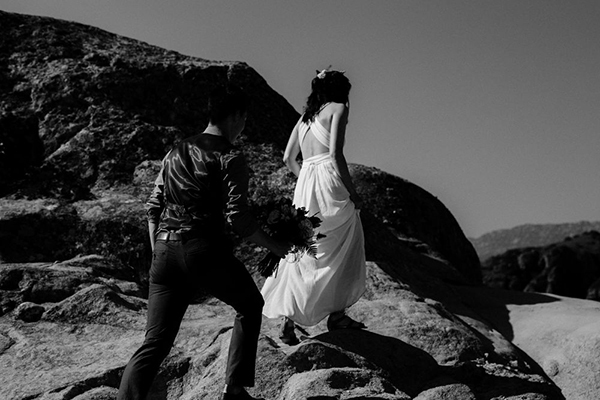 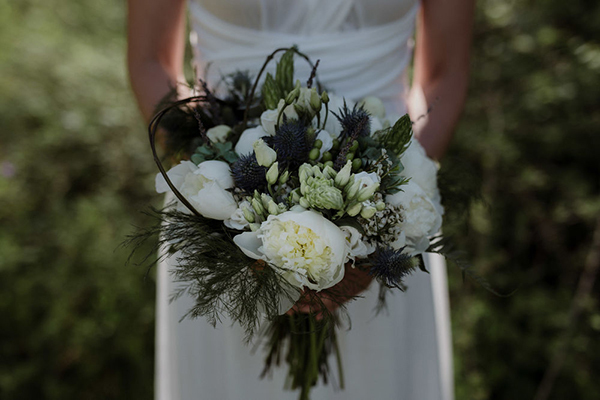 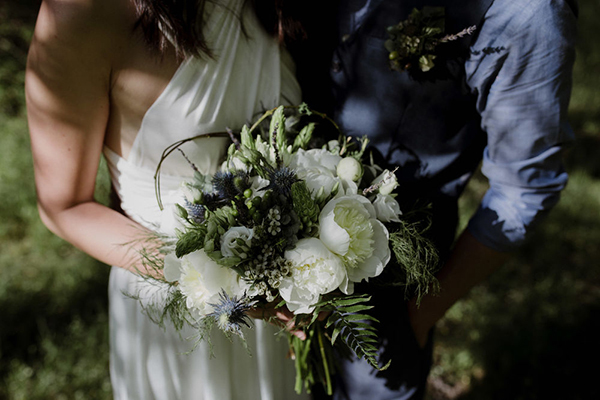 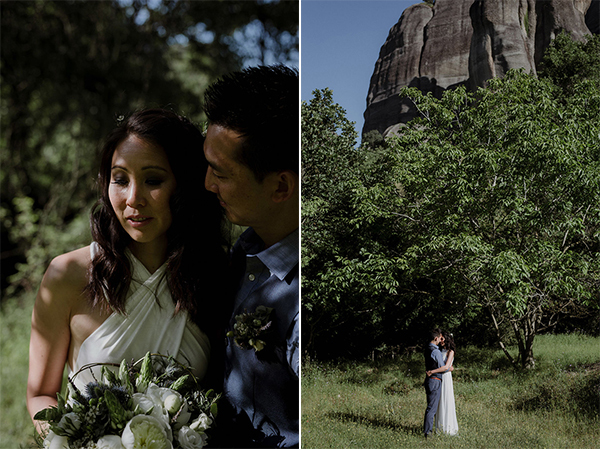 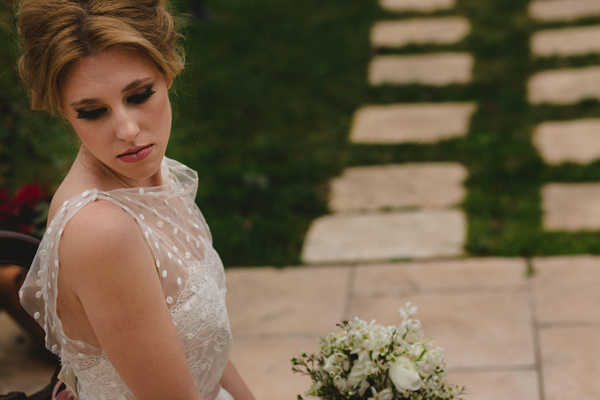 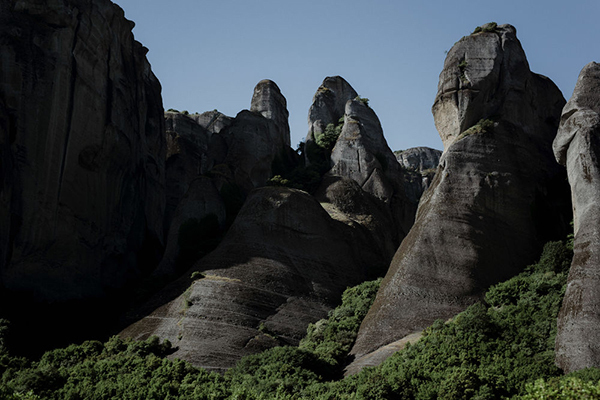 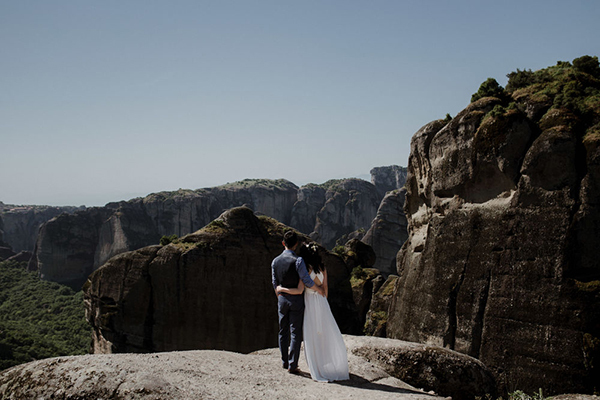 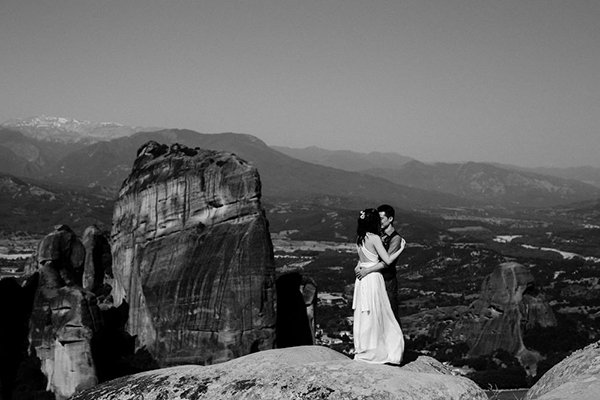 This romantic elopement in Meteora is the best chance to admire the nature and feel the power of love! 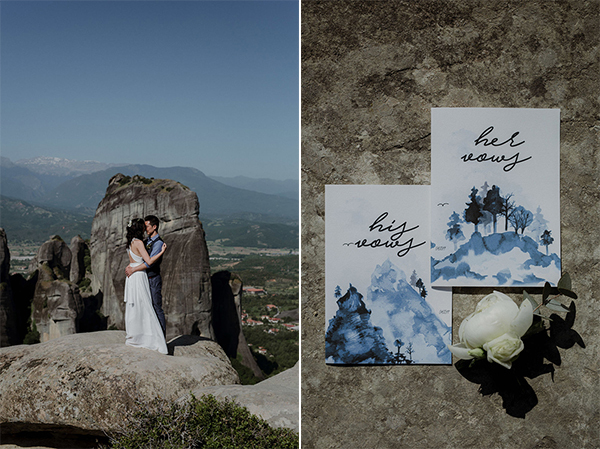 Through the beautiful photos, we can have an adventure with the couple and feel the calmness and fresh air of the mountains. 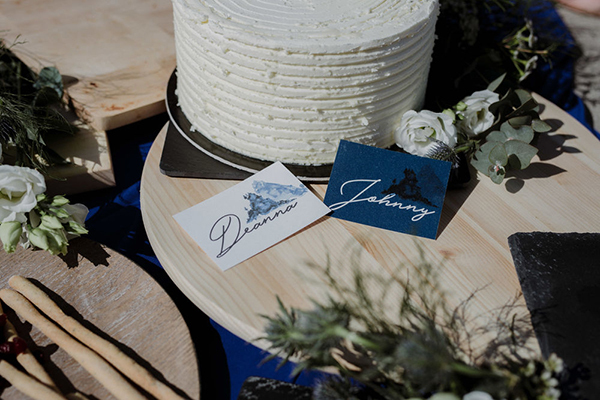 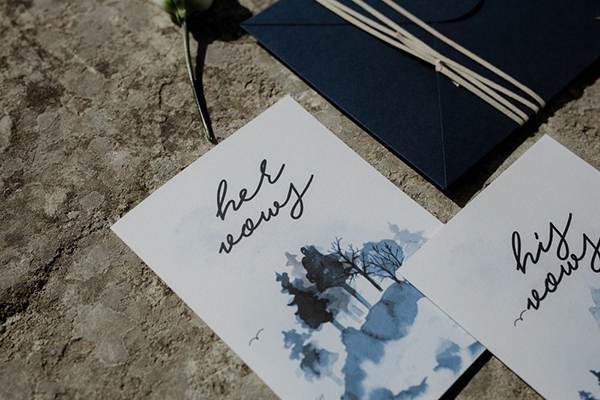 This outdoor wedding is a unique and special idea, which fits completely the bride’s and groom’s characters and hobbies. 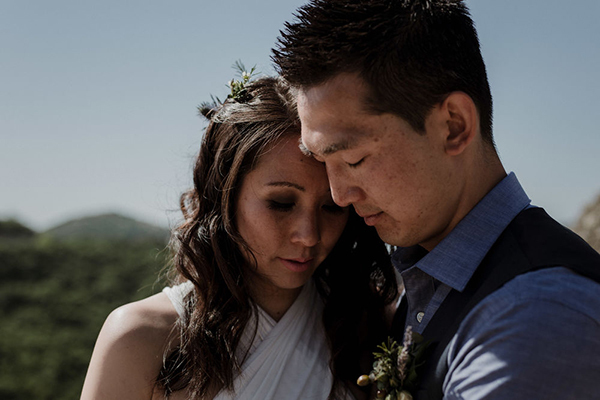 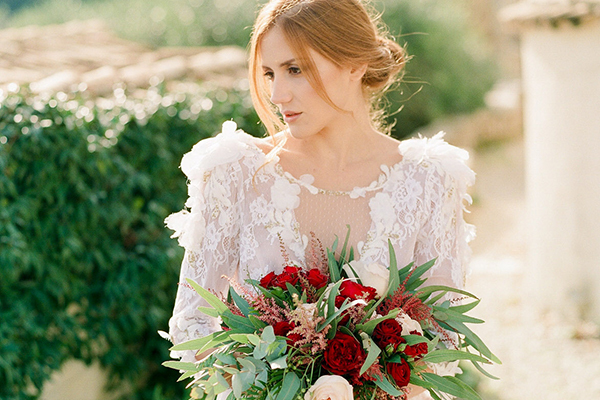 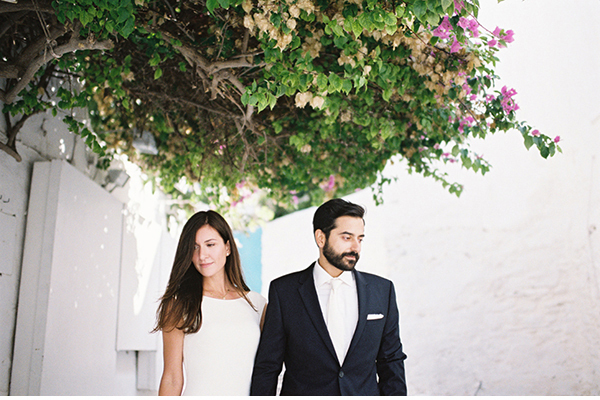 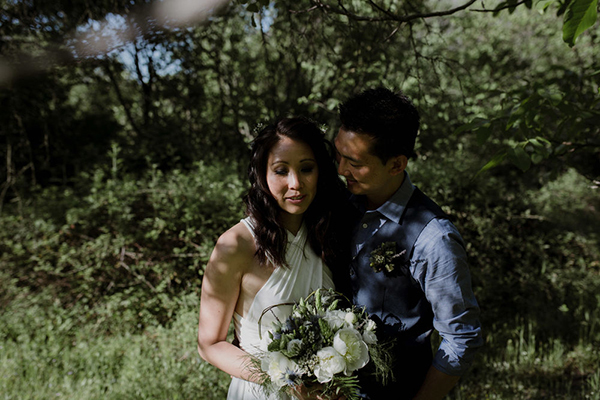 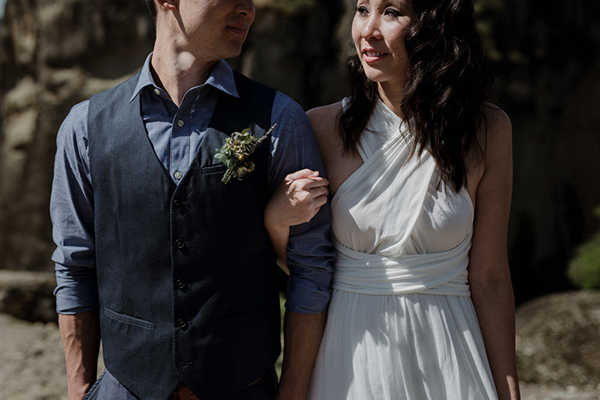 A loved couple who travelled from New York City to Greece, just to live the adventure and enjoy a dreamy wedding, which is made just for them.